Our Sunday Worship times are at 8:00 am and 10:30 am. 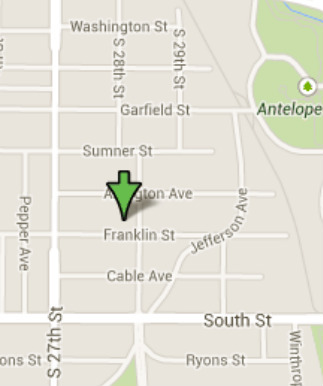 We are located at 2788 Franklin Street, near the interesection of 27th and South. If you have any questions, please contact us at 402.476.1567.